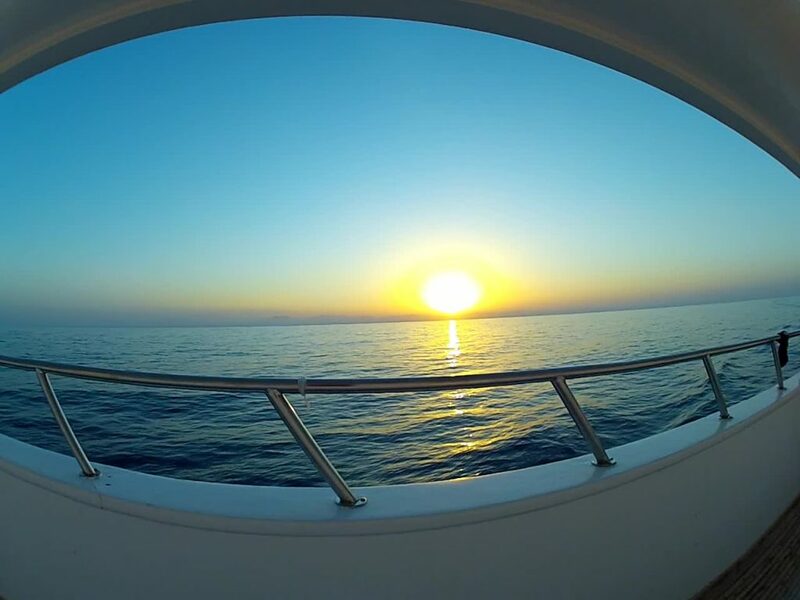 The perfect dive safari on M/Y Longimanus. Let our crew spoil you and dive down one of the most fascinating dive regions in the world. Per day we offer 2-4 dives. After a detailed briefing from the guide you and your buddy can plan and execute your dives. In order that no one has to wait for their dives we cover large distances over night where possible. Drift dives and dives where Longimanus can not moor up will be carried out from the inflatable boat. The tour is for experienced divers , because we expect you to dive in your buddy team after a thorough briefing from the guide. If you like of course you can join a guide. Mandatory equipment is a dive computer, smb and an alternate air source. Maximum diving depth is 40m; decompression dives are not allowed. You should carry enough spare parts for your equipment; it can be difficult to organize spare parts during the safari. Rental equipment and dive education is possible, please let us know ahead so we can confirm prices and equipment. Diving with Nitrox is possible with additional charge. Abu Nuhas with 4 wrecks; F.E Giannis D – a Greek cargo ship, Kimon M, Chrisoula K the tile transporter or the Carnatic – and old post ship. The Rosalie Möller; an English ship that was sunk by German airplanes, allows you to fe el like a true pioneer. Because of its location it is only very rarely visited. 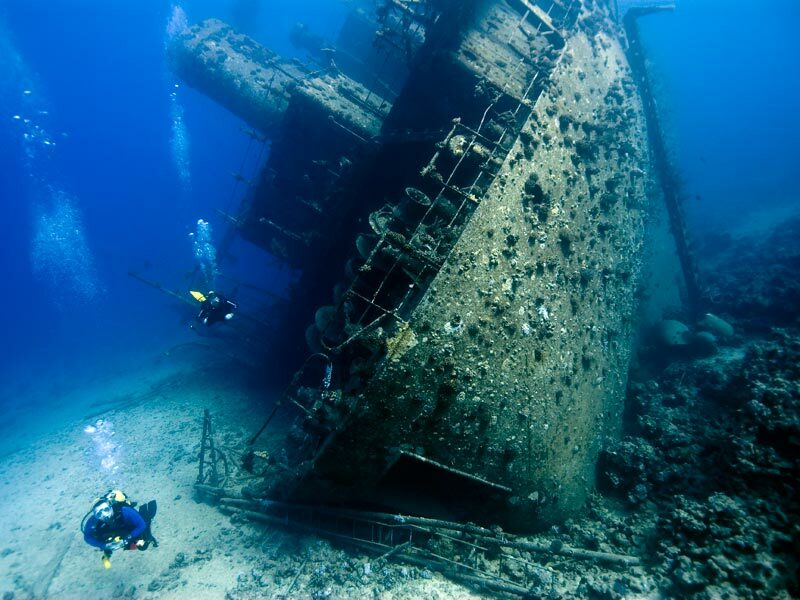 The Thistlegorm; maybe the wreck highlight of the Red Sea. An English war supply ship that sunk while it was at anchor with all its freight. You can see trucks, motorcycles and locomotives. Our opinion; a safari with a focus on wrecks, but nevertheless, a lot of coral gardens. North Plateau; descends on a 45˚ angle and you can see Hammerheads, grey reef sharks and sometimes a white-tip oceanic shark (Longimanus). 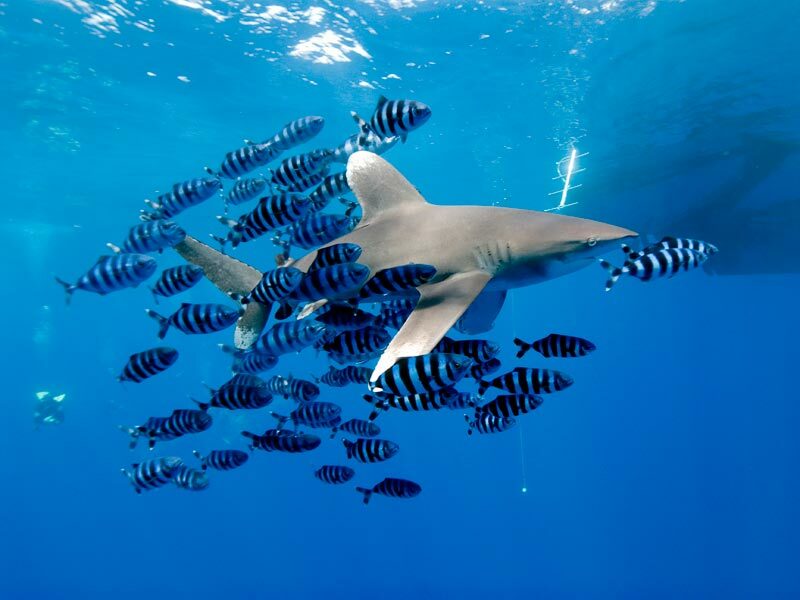 South; a place for grey reef sharks, Whiptail shark, Silky shark. Our opinion: Strong currents, swell and reefs that drop away steeply offer a cruise with a lot of high lights. Rocky Island it is surrounded by a narrow closed fringing reef. Fascinating reefs along beautiful walls. The major highlight are the sharks. Zabargad here you have the possibility to hover over drop offs or simply enjoy the impressing coral towers while swimming by. Turtles use the island as a nesting place. 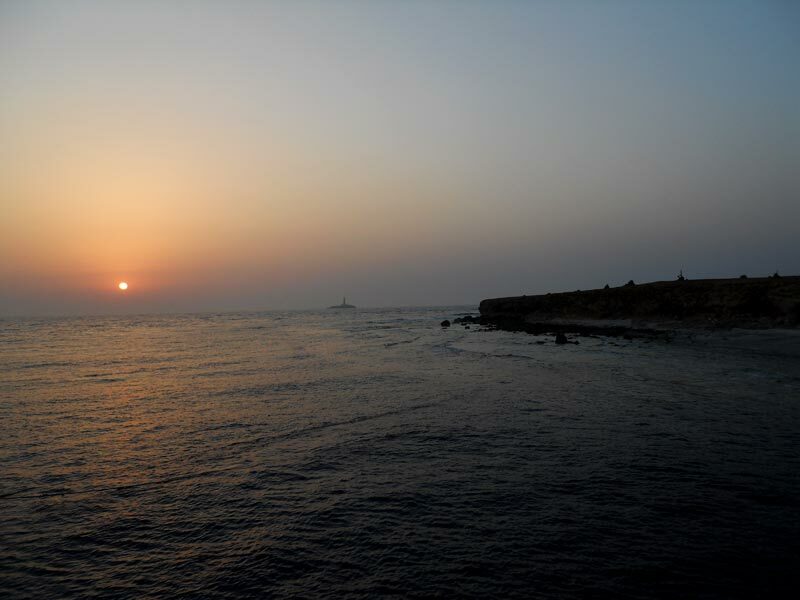 Our opinion: Very strong currents and steep reefs offer challenging, exciting and unforgettable dives. Night dives are not allowed in the Marine Park South. On this tour we go to see the reefs in the south between Ras Gahlib and St. Johns Reef. Rarely visited they offer a unique and almost untouched underwater world. Gota Soraya small reef with beautifully overgrown wall. You can see sharks and Manta Rays. Gota Kebir small caves, schools of fish and amazing soft corals. Habili Ali one of the top spots in the Red Sea, it starts in only 6-7m and can only be reached when the sea is calm. Habili Jaffar this little gem captivates you with beautiful wall dives. Can also only be reach with calm seas. Our opinion: A tour where everyone can find something special. Steep walls, coral gardens, complex caves and grottoes provide diversity.